It doesn't take long to figure out that customer service - along with honesty, integrity, and clear, up-front pricing - make for a winning combination. With our team of experienced plumbers, we service all of the Denver and front range areas with the utmost respect for our client's time and money. Drain cleaning, faucet repair, water heater installation - we do it all. Our promise is to give a fair and honest price, without being up-sold or haggled with. 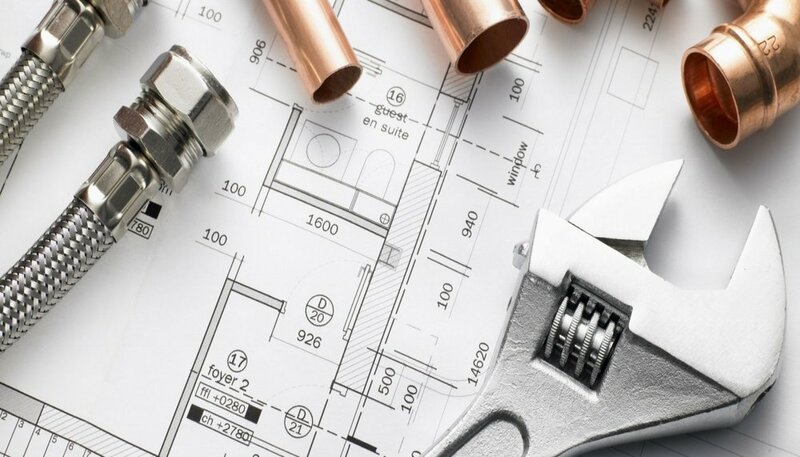 My Denver Plumber understands that you have options when choosing a plumber and we know you'll be happy when choosing My Denver Plumber - for all of your plumbing needs. Residential and commercial. We do everything from sewer scopes to water heater repair and replacement. Get in touch with our main office to schedule a service call or to get an estimate for your next plumbing project.